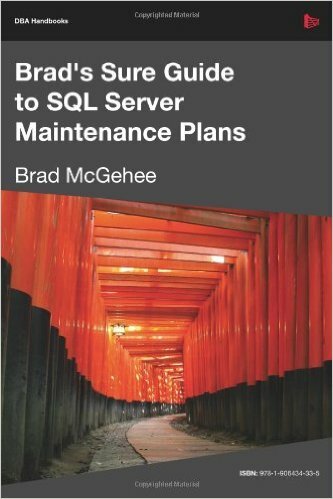 Brad McGehee is an Industry speaker, writer, and consultant on Microsoft SQL Server, specializing in SQL Server performance tuning, clustering, and high availability. 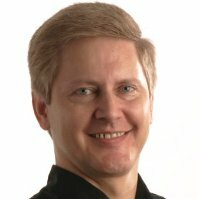 He is the founder of www.SQL-Server-Performance.Com, and oversaw its growth to 350,000 visits each month. 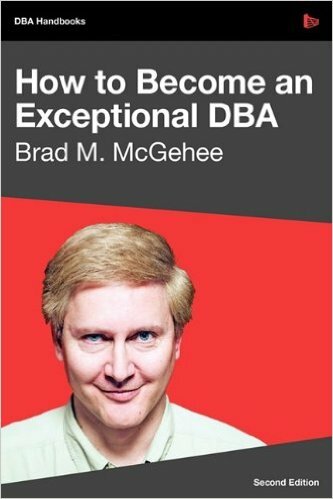 Brad is a frequent speaker at SQL PASS, SQL Connections, SQL Server user groups, and other industry seminars, and he is the author or co-author of more than 12 technical books and over 100 published articles. He spends what time he has left with his family in Hawaii. He is a Microsoft SQL Server MVP, MCSE+I, MCSD, and MCT.